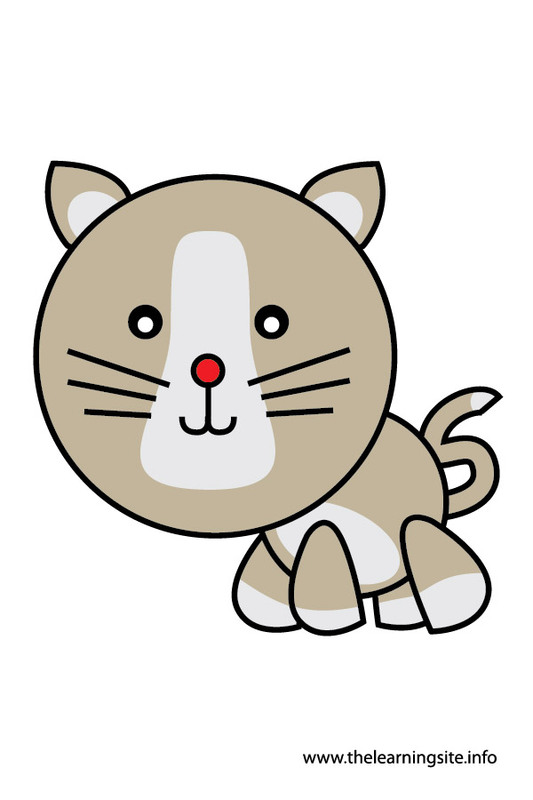 Categories: Animal Flashcards, Flashcards, Animal Flashcards, Animals. 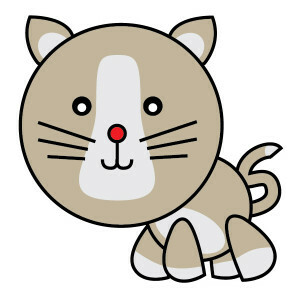 To save this free cat flashcard, right click on the image and choose Save image as. 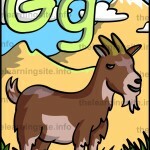 Click here for more animal flashcards. 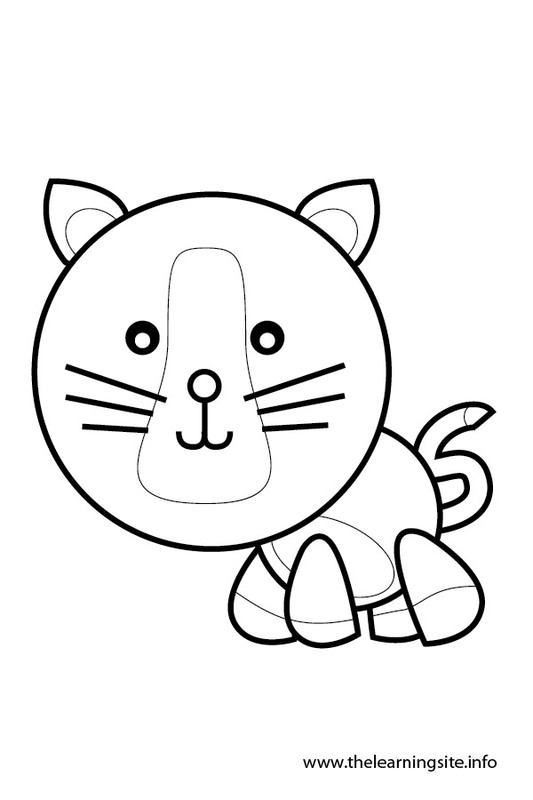 Click here for additional animal teaching materials.